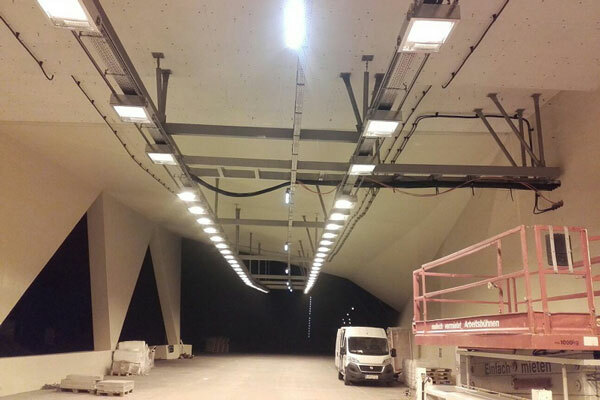 G. Völkl GmbH provides an extensive product program of safety components for traffic tunnels. 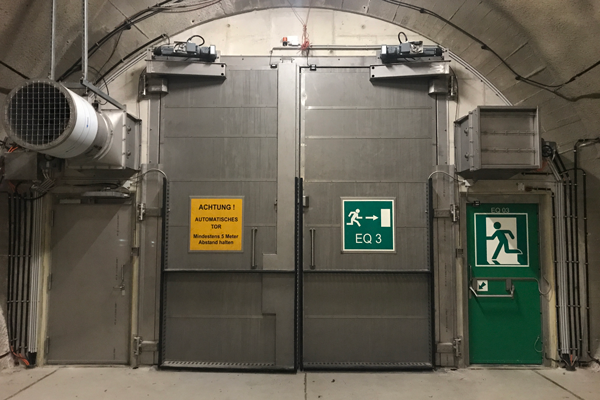 We place our main focus on fire-resistant doors and gates, fire dampers, cross-impact-fans, emergency cabins and niches as well as signage systems in the tunnel area. Specific demands on quality and safety require years of experience, the highest precision and processing quality. All used components have to certainly withstand the most demanding conditions. 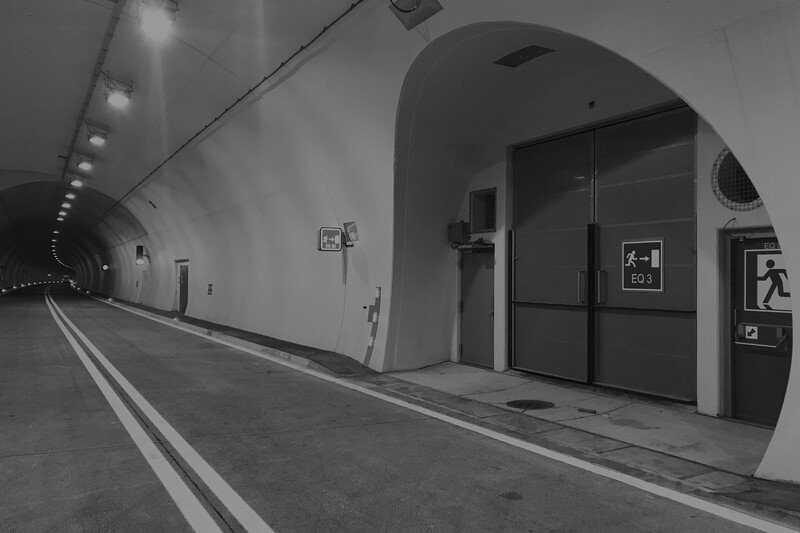 Our professionally skilled personell has gained its experience with numerous, complex, national and international tunnel projects. 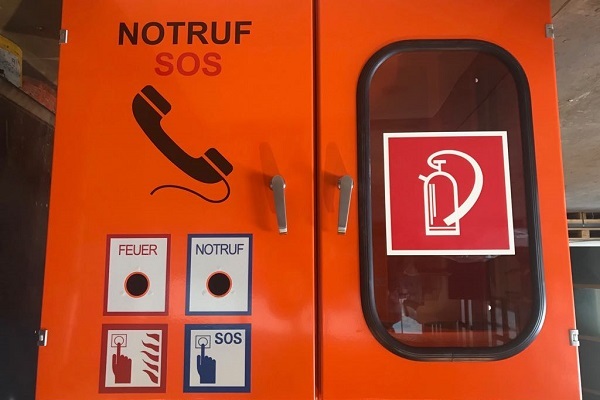 Besides latest technology, trained specialists and yearlong expertise, we have achieved know-how lead through our own research projects, our patented products and corresponding certificates and qualifications. Participating in national and international projects for over more than 50 years has made us the expert in tunnel safety. Our clients rely on our high-level expertise, from planning over manufacturing to assembly. 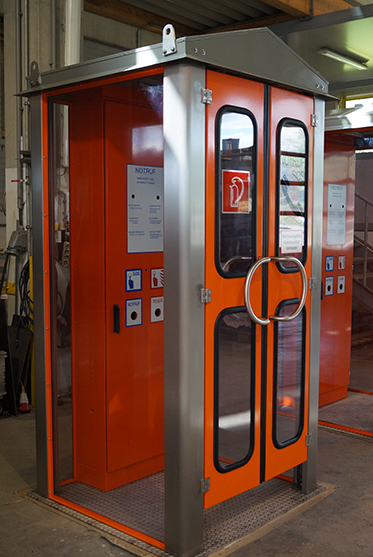 Precision, the highest material quality and functionality are fundamental requirements when it comes to tunnel safety. Being awarded with the Styrian coat of arms proofs our demand for the highest quality. 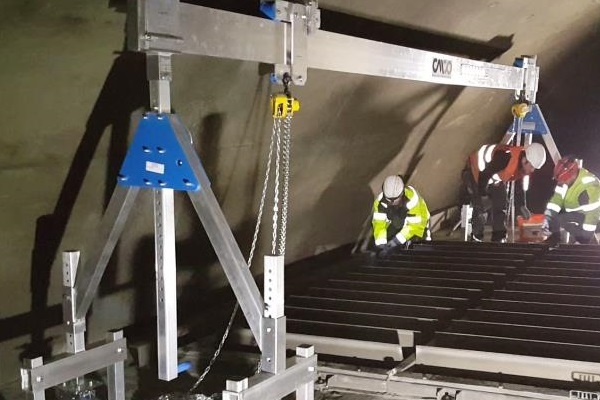 As an expert in tunnel safety we can ensure being up to date with the latest scientific and technical state. Our well trained staff with a very high sense of self-responsibility as well as our highly professional environment qualify us as the leading innovator.